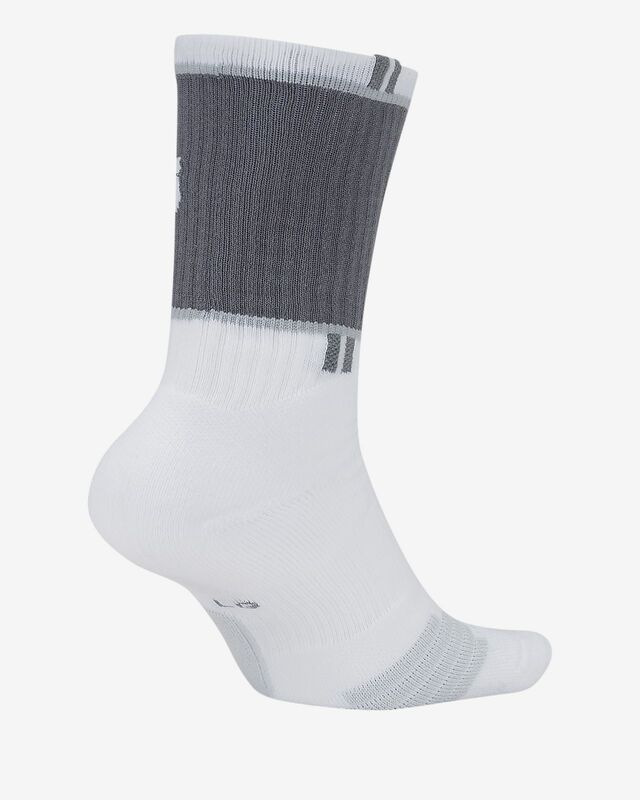 These KD Elite Socks create a cushioned, breathable buffer between you and your sneakers. Providing strategic support with a natural fit, they feature KD logo details plus the iconic Elite stripe. 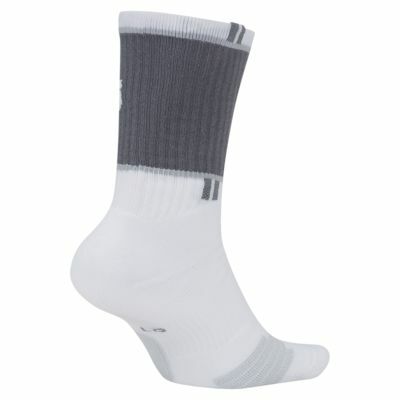 Sweat-wicking fabric helps keep your feet dry and comfortable. Left and right sock for a natural fit. Have your say. Be the first to review the KD Elite.